You are here: Home / Disney / Trip Planning / Disney Dining Plan: Should You Add It to Your Next Trip? 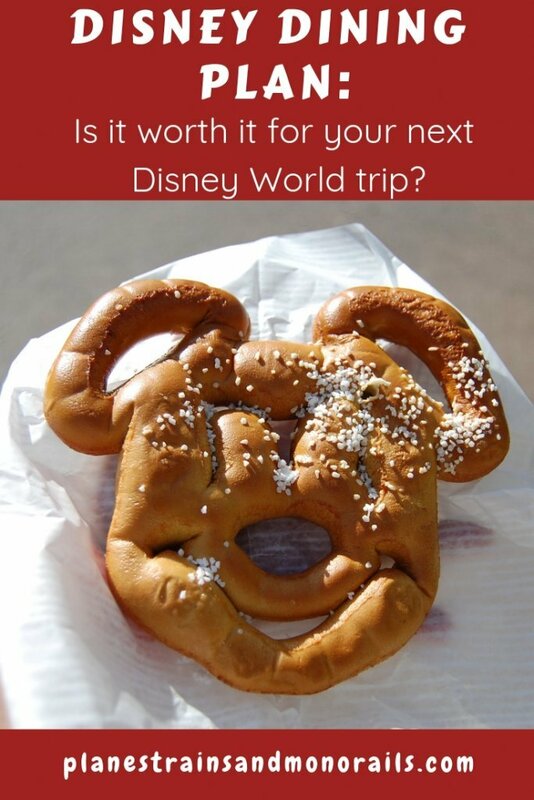 Disney Dining Plan: Should You Add It to Your Next Trip? You can only get the Disney Dining Plan in one of two ways. You can add it to a Walt Disney World Vacation Package or to your reservation when renting Disney Vacation Club points. Note that everyone in the room, ages 3 and over, must be on the same dining plan. Because children under the age of 3 are not required to have a park admission ticket, they are also not required to have a dining plan. They are allowed to eat off of a parent’s plate free of charge. Character meals are a great value on the Disney Dining Plan. Technically, there are three different Disney Dining Plans to choose from: the Quick-Service Plan, the Disney Dining Plan, and the Deluxe Dining Plan. Below are the details on each plan for 2019. Each plan includes a refillable resort mug for each person. For guests 21 and over, you can choose either an alcoholic or nonalcoholic drink with each meal. The Quick-Service Dining Plan includes two quick-service meals and two snacks per person for each night of your stay. The quick-service meals include an entree and a drink. 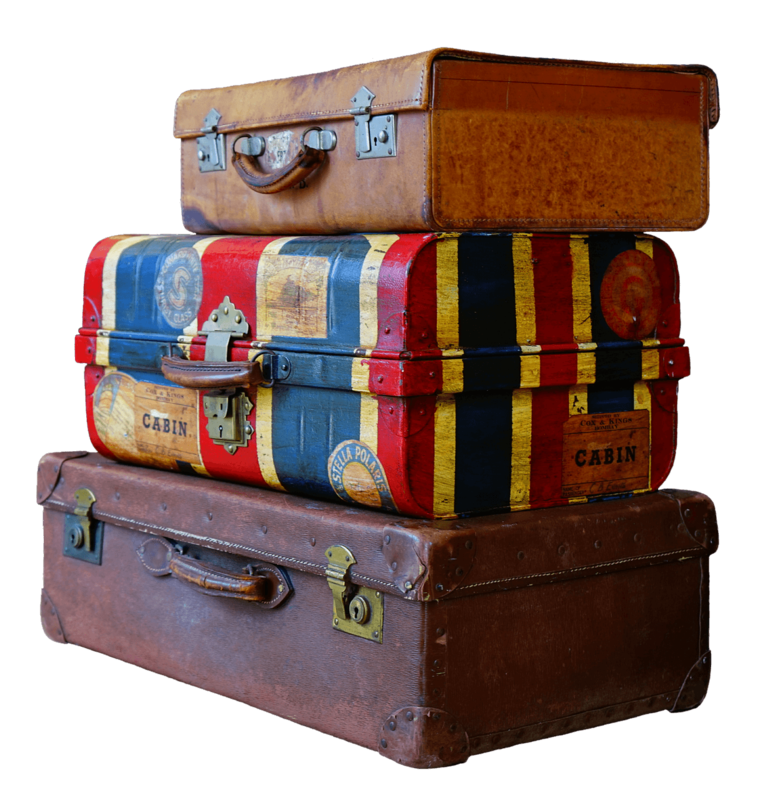 So, if you are staying for six nights and seven days, your plan will include a total of twelve quick-service meals and twelve snacks for each person on the reservation. The Disney Dining Plan includes one table-service meal, one quick-service meal, and two snacks per person for each night of your stay. The table-service meals include an entree, a drink, and a dessert or a full buffet. The quick-service meals include an entree and a drink. The Deluxe Dining Plan includes three meals and two snacks per person for each night of your stay. The three meals can be used at either a quick-service location or a table-service restaurant. The quick-service meals include an entree and a drink. The table-service meals include an appetizer, entree, dessert, and drink, or a full buffet. During your stay, you can use your dining credits in any order you would like. So, let’s say that your family will be staying for five nights and will have the standard Disney Dining Plan. You can use two table-service credits on one day and then two quick-service credits the next day or one quick-service credit and one table-service credit each day. You can use your snack credits as you go or you can save them all for the last day. It’s up to you. Your meal entitlements expire at midnight on the day of your check-out. You can use your credits for any meal of the day. At each restaurant, you are allowed to order any entree on the menu, regardless of price. Simply tell your server or cashier at each restaurant that you are on the dining plan and then scan your Magic Band. It’s that easy! Your receipt will include a note at the bottom that tells you how many credits you have remaining. You can pick up your refillable resort mugs at the food court in your resort at any point after check in. For most families, the cost factor will be a big consideration when determining whether the dining plan is right for you. 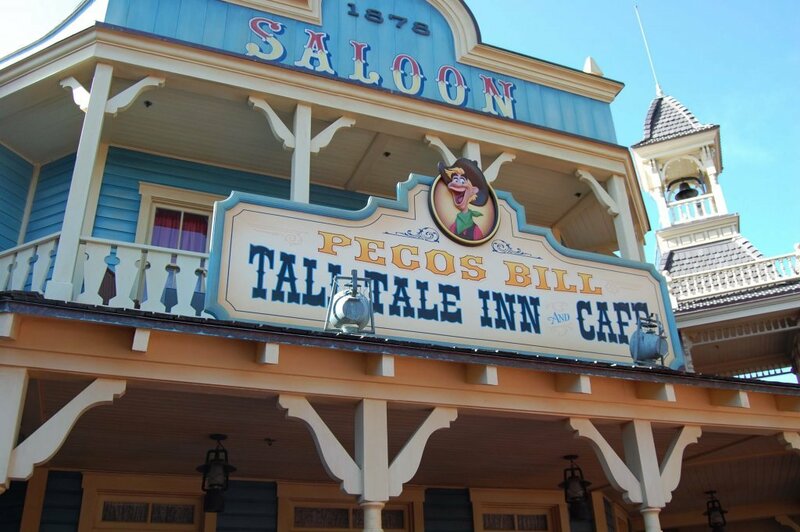 For 2019, the Quick-Service Dining Plan will cost $52.49 per night for guests 10 and over and $23.78 per night for guests ages 3-9. 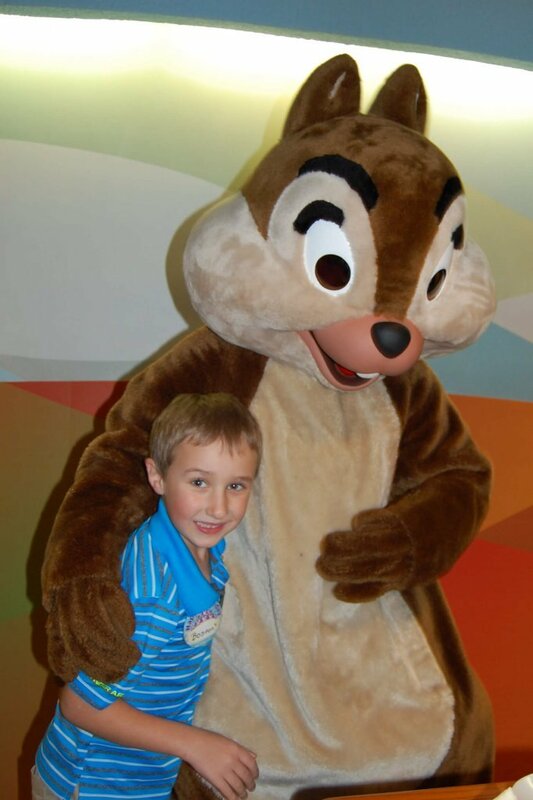 The Disney Dining Plan’s price is $75.48 per night for guests 10 and over and $27.98 per night for children ages 3-9. The Deluxe Dining Plan is $116.24 per night for adults and children ages 10 and over and $43.49 per night for kids ages 3-9. Without the dining plan, the refillable resort mug will cost you $18.99 plus tax each. The dining plan allows you to prepay for your meals prior to arriving for your trip. The only thing you will have to pay for your meals once on your trip is the tip. In order to get an idea of the price of meals when paying out of pocket so you can compare the costs, look at the menus at allears.net. To determine whether this is a good value for your family, figure out whether your family can eat enough to justify the cost of the plan. Then factor in the value of the non-financial aspects of having the Disney Dining Plan, listed below. 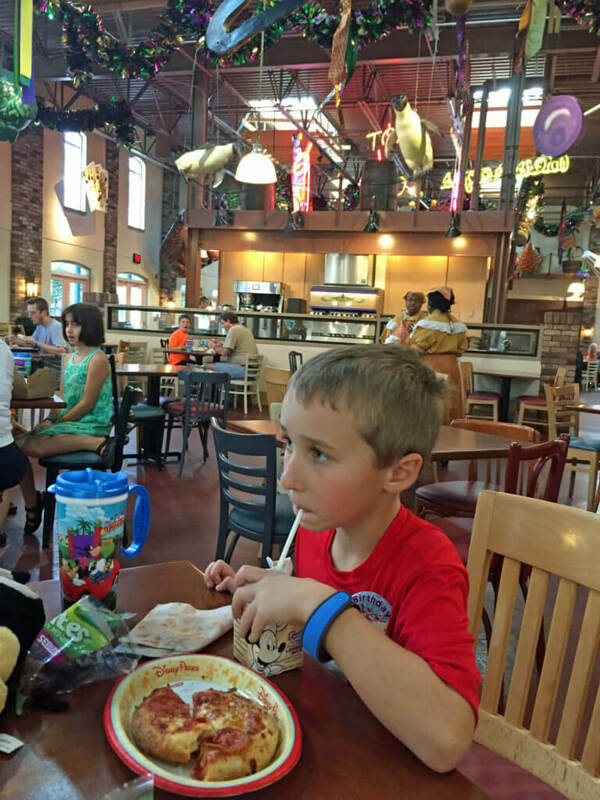 I know this may sound strange, but your family’s eating habits will play a big part in whether the Disney Dining Plan will be a good fit for your family. Consider how much food your family is likely to eat and how important food is to you while on vacation. If you view food as a necessary fuel to keep your body going and you plan to spend as little time as possible eating, then the dining plan may not be worth the price. If, however, food is an important part of your vacation and your family spends a lot of time bonding over food, then the dining plans may be perfect for you. Likewise, think about how picky your family is. If you have people in your party that will only eat burgers and chicken nuggets, then the dining plans may not be worth the money. On the other hand, if your family is full of foodies, you will love having the dining plan. You also need to think about “the vacation factor”. Think about how your vacation habits differ from your normal day-to-day habits. For instance, our family enjoys having a nice sit-down meal each night while on vacation, even though this isn’t something we do at home. 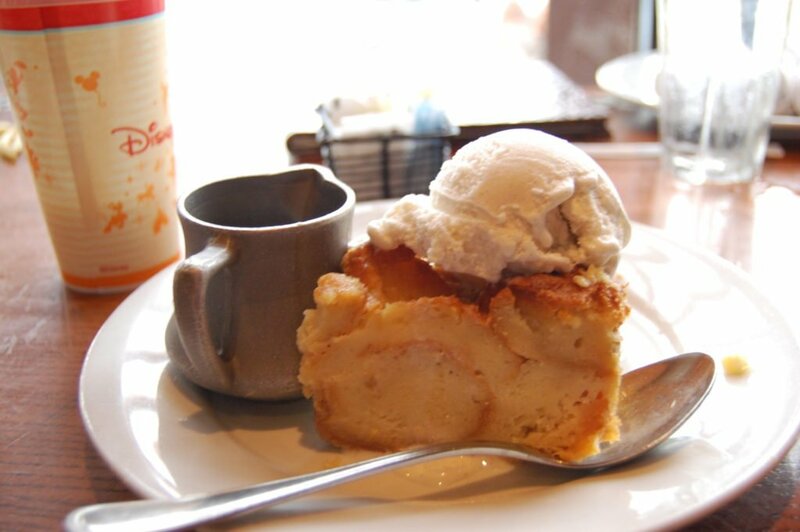 Dining is a big part of what we love about being at Disney World. For us, the dining plan is a must because it allows us to enjoy our vacation more. If you plan to take part in several character meals while at Disney World, then you should definitely consider the dining plan. 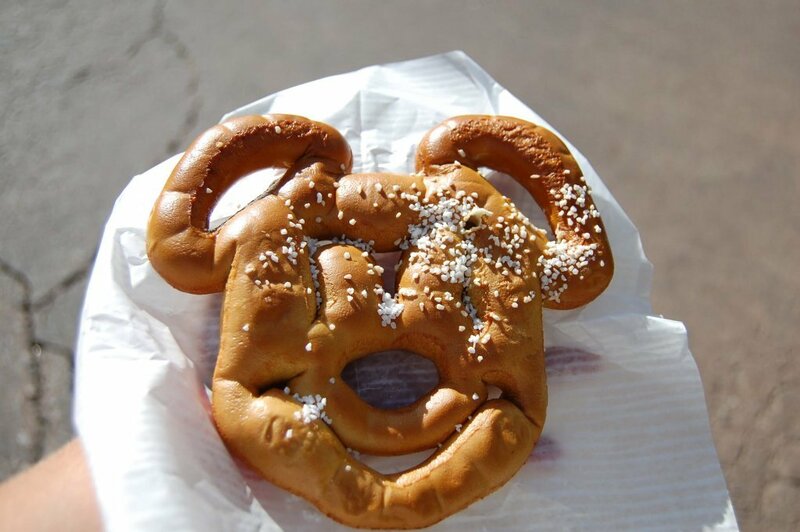 It may end up saving you some money on these character meals. The convenience factor goes hand-in-hand with the vacation factor. Do you love the idea of prepaying for your vacation food so you don’t have to worry about price when you sit down to eat? For us, this is a big factor. So, even if the price of the dining plan is slightly more than it would be for us to pay for meals out of pocket, I love the dining plan because it adds to our vacation fun while eliminating the need to worry about food costs while on our trip. 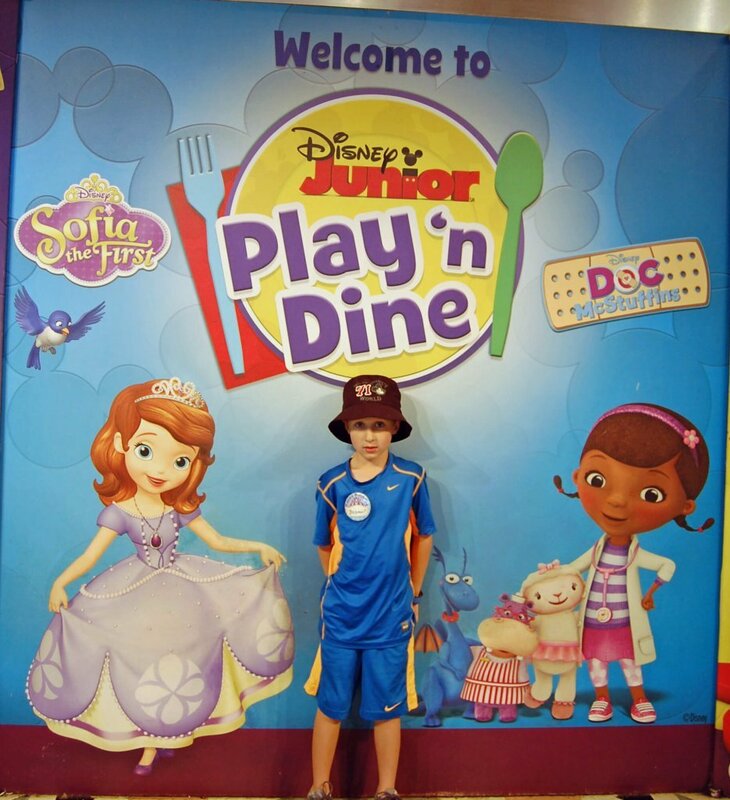 Whether the Disney Dining Plan is a good choice for your family will be an individual choice. Look at the plan details and consider your family’s habits and preferences for vacationing. If the plan makes your trip more enjoyable, then it is worth it even if it may not save you money. For more help planning your trip, see my step-by-step guide, quick tips, and best resources. Happy travels!